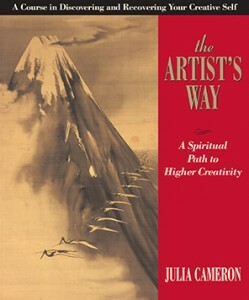 In August of 2007 I bought a copy of Julia Cameron’s famous book “The Artist’s Way“. I instantly fell in love with her concept of the “Morning Pages”. I put Ms. Cameron’s advice into practice immediately and now, 9 years later (as I type this intro), I am called to share some of the end results of my daily commitment to a small and powerful process. The past 9 years have been some of my most important so it has been invaluable to have recorded what was going on with me over this span of time, an opportunity to “snapshot” my “growth of perspective”. I am taking pictures of my hand-written pages and am in the process of transcribing them to share and re-purpose the information that is received as a result of my showing up to this most sacred of spaces. The information is not only for me so I am called to share it with you, and only you will know why as you read it. And yes absolutely I reserve the right to edit my original content although best efforts are taken not to “skew” an original message. 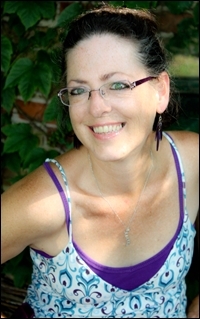 The following writings are from the private journals of Julie Ann Coombs AKA DiamondJul. 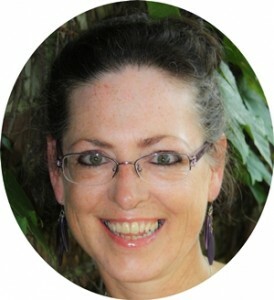 DISCLAIMER AND LEGAL NOTICES: The information presented at this website represents the unique perspective of the author based on her experiences. As soon as it’s published, and due to the rate at which conditions and perspectives change, the author reserves the right to alter and update her opinion based on her new conclusions. This compilation is for personal, educational and sometimes entertainment purposes only. In its raw form, it is not intended for public use, it is “the source” for material born out of it, which may or may not be shared freely. because Now remains the absolute best time to do anything. I’ll leave footprints of progress behind me for the tumblers that choose to take the leap with me. 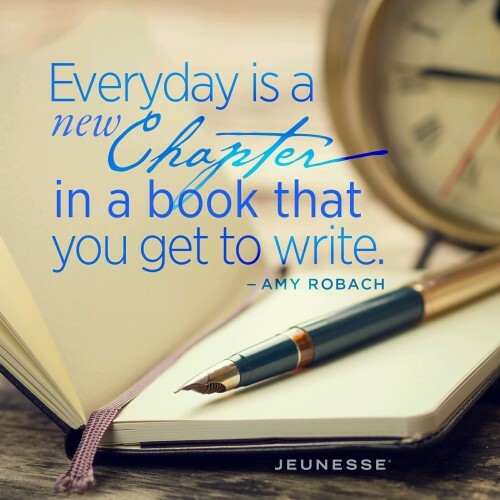 Enjoy the ride, I know I am!